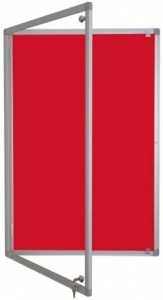 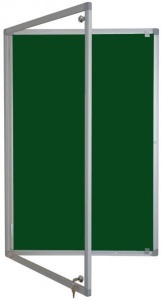 These high quality Lockable Pinboards are great for keeping important notices safe and tamperproof in public spaces. 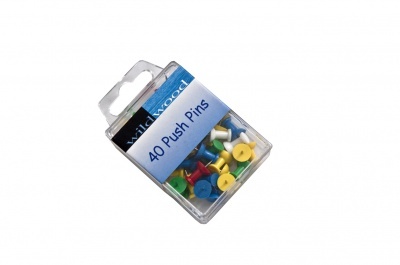 The pinboards are velcro friendly, and made from durable fibre board. The felt is flame retardant to BS476, Part 7, Class 1.